Summer isn't so far away now and I know a lot of people like to read during that season so I thought it would be fitting to share some of my favourite books in case anyone is looking for a new book to read and for you guys to also share some of your favourite books with me as I'm always on the hunt for something new. I wish I could share all of my favourites but that'll be too long and I'm sure you'll be bored haha! It was so hard for me to pick just a few but I suppose I could do a part two later? Whenever I read a great book, I want the whole world to read it too lool. All of Chimamanda Ngozi Adichie's books (Purple Hibiscus, Half Of A Yellow Sun, Americanah and The Thing Around Your Neck) are in my book hall of fame. Half Of A Yellow Sun was made into a movie ( the movie's good but the book is way better) and I reviewed The Thing Around Your Neck here. I can't pick a favourite that's for sure but the most 'gripping' is Half Of A Yellow Sun. It's a book set during the Nigerian Civil War about a woman called Olanna and her life before and during the war. The war happened more than 32 years before I was born, reading the book gave me a lot of insight into the horrors of it all. It's honestly a book that can't be summarised. I wouldn't know where to start. I HIGHLY recommend it. I recommend any book written by Chimamanda, to be honest. I reviewed A Thousand Splendid Suns over a year ago. I remember being angry and sad at the same time while reading this.If you're looking for a feel good book then this is not for you. My friend Gulmineh and I read it around the same time and we had the same reaction to it. Women have been oppressed so much in history and it's really sickening and at infuriating to think about. This book left me 'in my feelings' for a while. 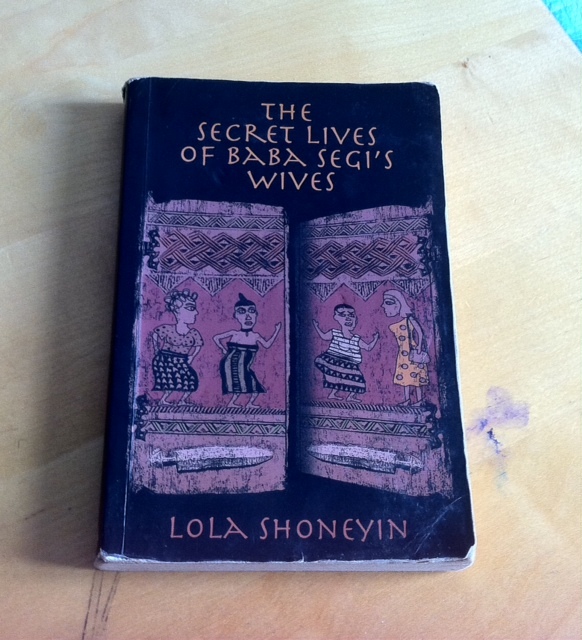 Another book I can read over and over again is The Secret Lives of Baba Segi's Wives by Lola Shoneyin. I got this as a gift from my dad and I remember counting down the days till my exams were over so I could read it. I have a proper review of it here if you're interested but in summary, it's about a young woman Bolanle who marries an older man with three wives.His wives dislike her as she is educated, her mother is totally against her marriage and her husband begins to nag when she doesn't fall pregnant. She goes through a lot in the book and there's a sad touch to the ending.Although the wives are the main antagonists in the story, you can't help but feel slightly sorry for them. There's a chapter ( I think ) dedicated to the background of each wife and it just reminded me of the fact that human beings are shaped by the things that happen to them. I'm not trying to say being a nasty person because something traumatic happened to you is justified but it does make it a bit more understandable. The next three books are all books that I borrowed from my friend, Daniella. Shout out to her for always hooking me up with the best books! The Cuckoo's Calling by Robert Galbraith (aka JK Rowling): it's set in London and it's about a private investigator who at the request of her brother, begins to investigate the death of famous supermodel Lula Landry. She fell from the balcony of her high-rise apartment and the police wrote it off as a suicide but her brother thinks otherwise. I never read any of the Harry Potter books but with this book, I know for sure that JK Rowling is a gifted writer. The attention to detail is mind blowing and her style of writing painted such vivid images in my mind. And to top it all off, there's an epic plot twist at the end. It's important to let you know that I read this book about 4 years ago so the fact that I'm still in awe of it is probably a good sign. I Let You Go by Clare Mackintosh and The Miniaturist by Jessie Burton blew my mind. The plot twists in both books made my jaw drop especially the one in I Let You Go. The Miniaturist actually had TWO plot twists. Seriously, they're both great books. I'm not going to summarise them because this post is getting too wordy but they're both worth the read. Finally, I'm going to talk about The Night of The Miraj by Zoe Ferraris. I read this in February and I really liked it. I'm really excited as I found out that there's a sequel. 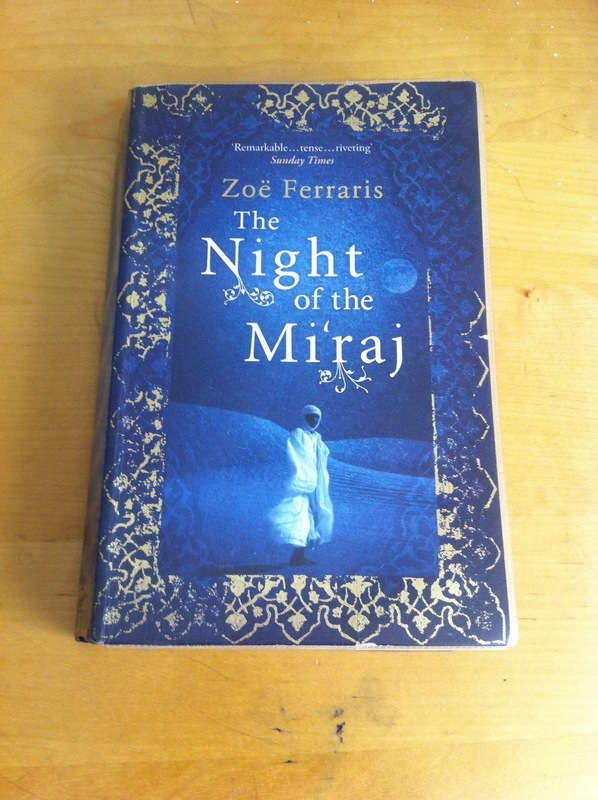 The book is set in Jeddah, Saudi Arabia and is about a girl called Nouf who disappears the day before her wedding. Her body is found in the desert and everyone is convinced that she ran away and died by accident. However, her brother Othman isn't convinced and begs his friend Nayir to investigate. Nayir agrees and investigates with the help of Othman's fiance Katya. Finding out about the events leading to Nouf's death and the person who killed her will shock you. Plot twist aside, the whole 'forbidden love' vibe between Nayir and Katya adds to the allure of the book. I've never read these before, but a couple sound like some I might like. Thanks for sharing! I love most of those books too, I will make sure to give the ones I haven't read yet a chance asap. I know what you mean, it can be quite difficult to find time to read cos we're so busy all the time. I like to read during my commute since I don't have anything to do. Yeah, vacation is the best time to read. Awesome, makes me want to start reading again! 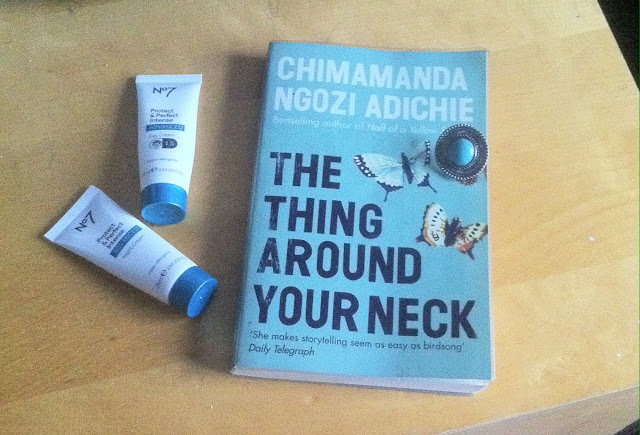 Chimamandas are great! I read the Baba Segi one and it's pretty funny but not too sure about it making it to my best reads. Hope you're good! 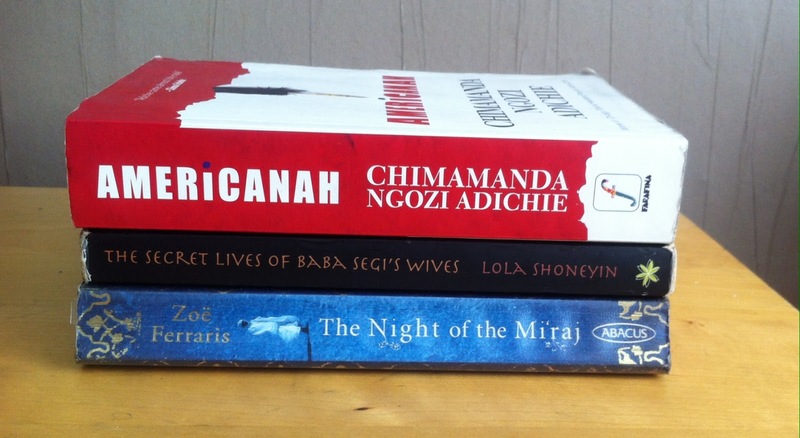 I'm a fan of Adichie's works but i definitely have to try the other books especially The Night Of The Miraj and The Secret Lives of Baba Segi's Wives. I love Chimamamnda. I've read purple hibiscus and half of a yellow sun, but none others. Also, I love the summaries of some of the others. I love reading, so I'm glad I found this post!